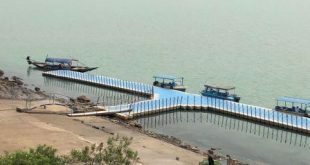 Bhubaneswar: The Chilika Development Authority (CDA) has decided to take up one year sustained campaign to make Chilika Lake plastic-free. 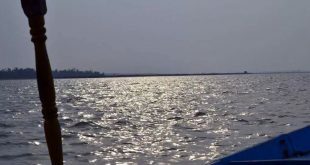 Chilika lagoon, spread over 1165 sqkm of area, is affected by plastic pollution like other water bodies. This plastic pollution, apart from causing health hazards have also gone into the food chain through microplastics in the various fish, crab and prawn present in the lake. With an aim to reduce these pollution hazards, it is proposed by CDA to take up one year sustained campaign to make Chilika plastic-free. The main theme will be to refuse plastic materials which cannot be recycled and causes severe health hazards and reduce the use of plastic which are essential without a substitute but can be safely disposed off. The campaign will also thrust upon the decision of Odisha State Pollution Control Board to ban plastic carry bags in and around Chilika made in 2004. 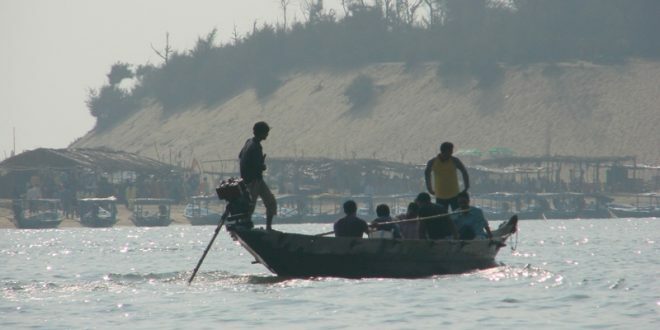 Eco-clubs, NSS volunteers, NGOs, members of Motor Boat Association and the public at large will be roped in to restore Chilika to its pristine glory and make it plastic free. CDA also invited “Logo” for its campaign which can have an impact on the stakeholders. The best Logo will be awarded a cash prize. The Logo can be sent to chilika@chilika.com till July 6th, 2018.